Welcome to your child’s first classroom! We provide your children with a first-class early development education. 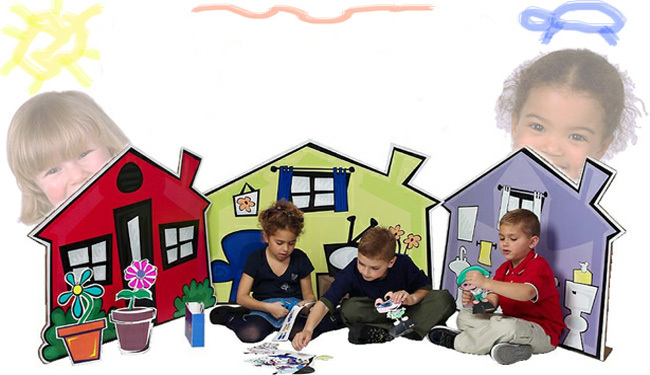 We focus on children ages 6 weeks to 12 years and our classroom maximum is 4 to 15 kids depending on age and classroom. Put your child’s future first! We encourage you to stop by and visit anytime and see what we have to offer in terms of facilities and curriculum. We accept state aide from TANF, NJCK and DYFS. We also contract with Inspira for South Jersey Healthcare employees. Corson Park Day Care is where the children come first! Here at Corson Park Day Care we want to provide a home away from home atmosphere where everyone feels welcome. Together with the children, staff, families, and community we create an extended family that really cares and supports healthy child development. Our foundation begins with love and a sense of belonging. From there we provide a safe place that offers opportunities to explore and learn. We want every child to reach their potential. Children are the future we nurture. We offer some professional discounts and sybling discounts. Be sure to ask if you qualify.